Customer Dashboard - Mobile Ui & Ux — Mobile and desktop view of our new customer dashboard. Email template design | Marketing — Cleaned up our email templates with a fresh, cleaner aesthetic. As always, I went in a "less is more" direction and keeping it on brand with pops of color. 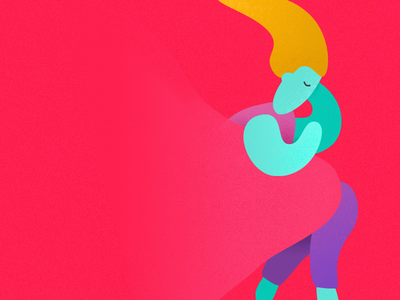 Application design - Ui/Ux — In efforts to humanize our product, I broke our application into steps making each step more personal and conversation-like. 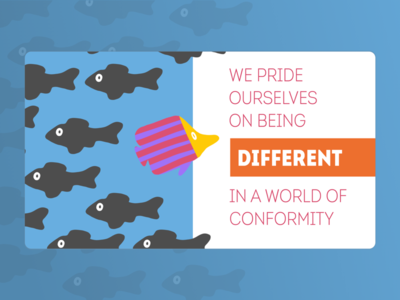 Pitch deck slides with illustration, graphics and bold colors. — I was given a challenge of creating a pitch deck for an agency and wanted to share a few of my favorite slides. To align with the company's personality, I laid the content out magazine style and filled it with illustration, graphics, bold colors, and more. Enjoy! Onboarding UX for ecommerce shopping — A new UX flow I designed that makes shopping with an online retailer easier. I attached HD screenshots below. 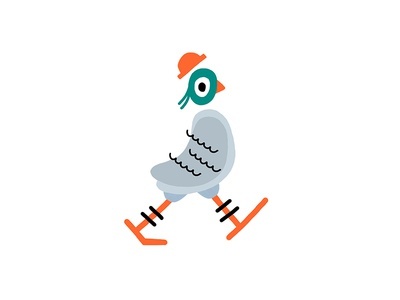 Illustration - Vinnie the pigeon — This is Vinnie, the pigeon. He lives in brooklyn, only drinks americanos and is close personal friends with someone from a netflix show. Fashion illustration using iPad Pro — Did a quick illustration in a different style using the iPad Pro and Procreate. I LOVE how it came out! 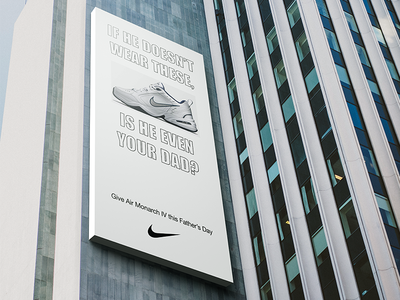 Nike Father's Day Ad Campaign — Did a fun concept for Father's Day highlighting the ultimate dad shoe; the Nike Air Monarch IV. I wanted to tug at the how popular dad shoes are right now with "meme" culture. Thoughts? 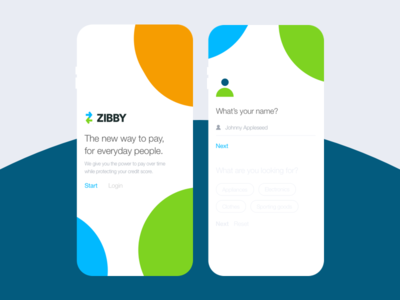 App Branding preview — We are creating brand identity for Zibby. It will include the logo, wordmark, color palette, recommended typeface family, etc. More coming soon! 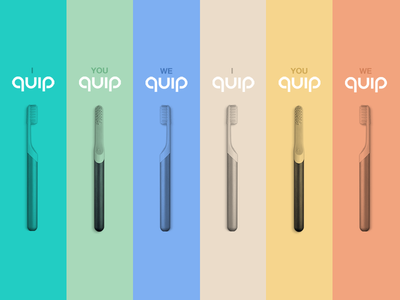 Ad campaign for Quip, the hippest toothbrush on the market — I came up with a fun marketing concept for the new hip electric toothbrush Quip. I've seen their ads throughout the New York subways and thought of a clever campaign that mimics the song lyrics "When I dip, you dip, we dip". Enjoy! 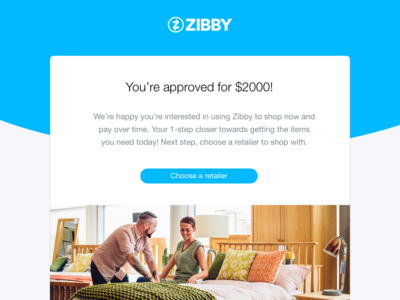 Payment option UI for ecommerce shopping — I needed to create a visual that shows Zibby, a new way to pay, next to older payment options. 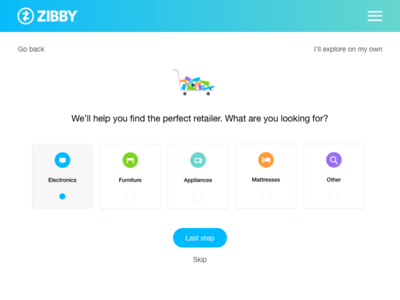 On boarding UI for e-commerce shopping with light illustration — On boarding UI for e-commerce shopping with light illustration and friendly tone of voice. 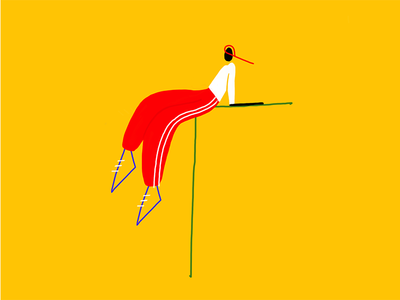 Approval decisions with geometric illustration — As a finance startup, we deal with a lot of boring numbers and decision making. As part of our re-brand, we wanted to up the friendly tone with our overall messaging. We did so by adding simple-geometric shapes extracted from our logo that played well with fun sub-copy. It's pronounced luh-croy. 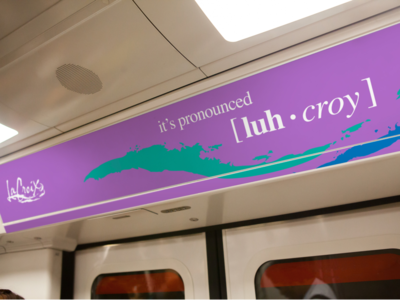 A concept for LaCroix Sparkling Water — Did a mockup campaign for Lacroix titled "It's pronounced luh-croy". It ends the debate and highlights the brand's tone and personality. 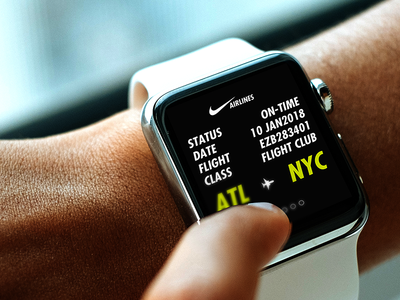 Nike Airlines Apple Watch Ui/Ux — A simpler boarding approach using the Apple Watch and touch-id check in. Choose sides. A concept for Nike and the MLB — I created this concept to highlight one of america's biggest debates; Yankees or Mets. As a new yorker, it's common to hear the "you got to choose sides" conversation and I thought it would make for a cool slider concept. 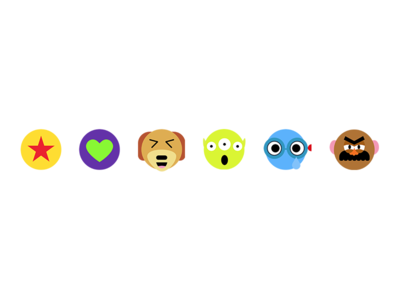 What I like most about this idea is that it touches on marketing, branding, ui and motion. Let me know what you think! Nike shopping concept (Ui/Ux) — A concept I came up with that shakes up the Nike shopping Ui and ux design. Children's book illustration — Drew this fox in a children's book illustration style.